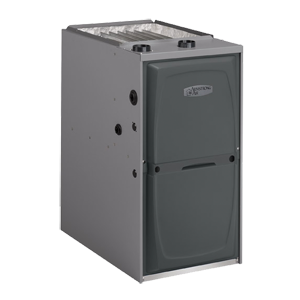 Constant Torgue furnaces are just one more way Armstrong Air helps you enhance your homes efficiency and comfort. Every A951E furnace is built with smart thinking throughout, from the advanced motor to Quiet Combustion technology. Constant Torque Motor Maintains a more consistent airflow than a single-speed PSC motor, keeping you consistently comfortable. The motor also operates with greater efficiency and less noise.